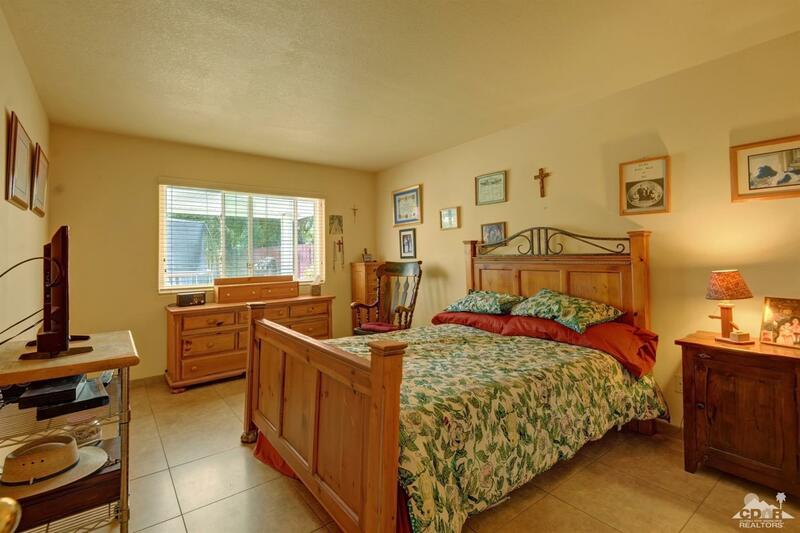 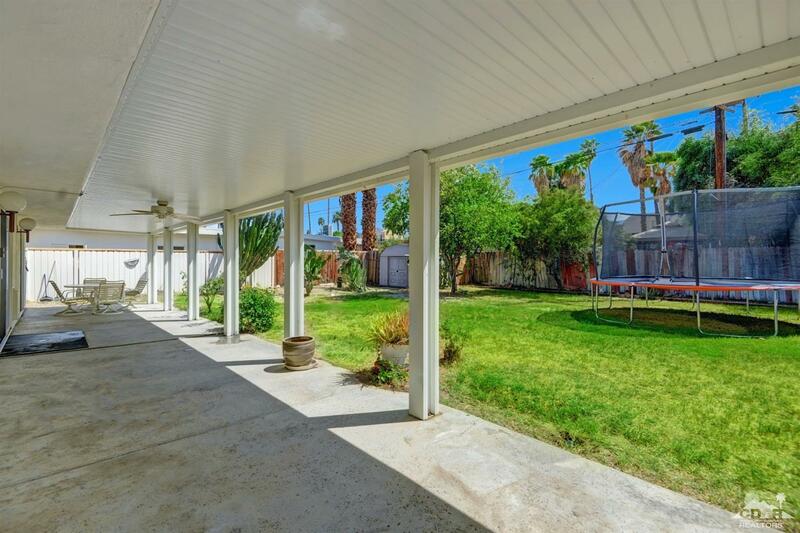 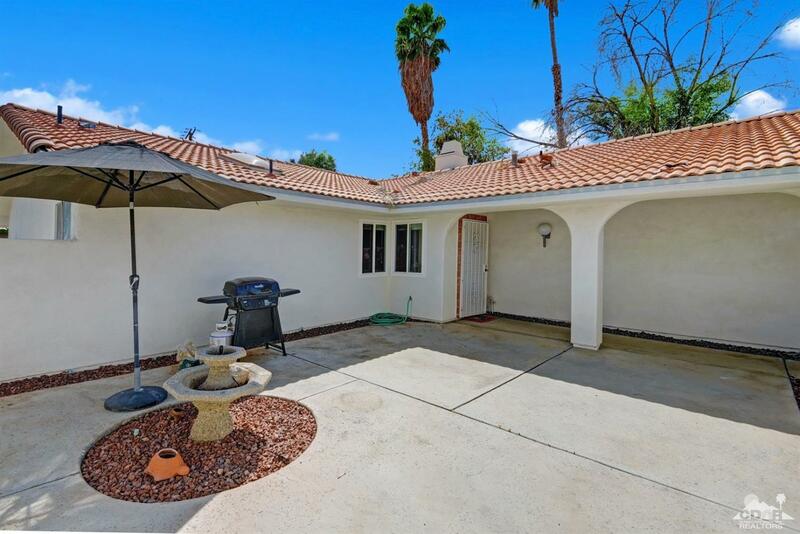 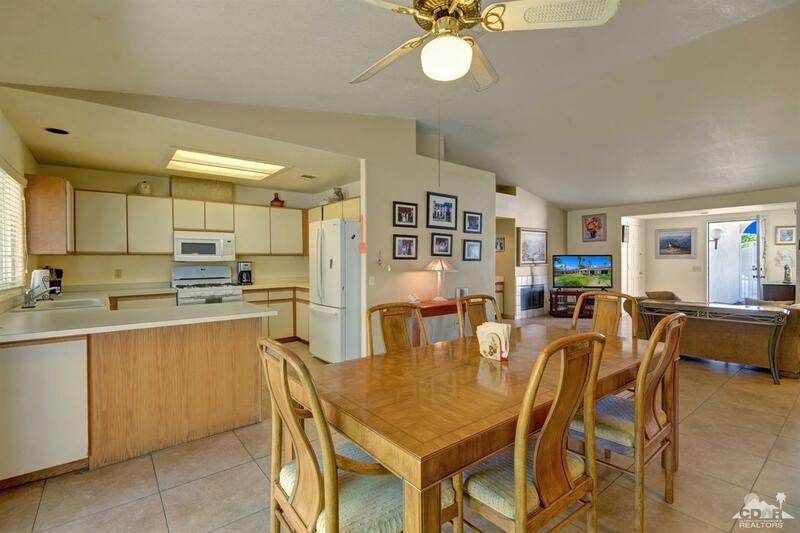 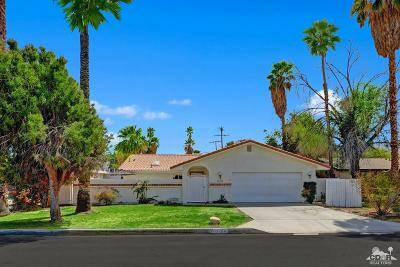 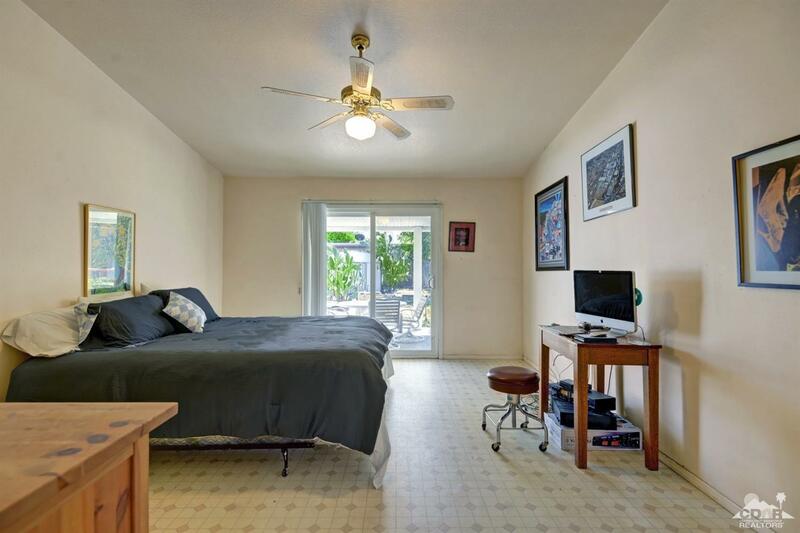 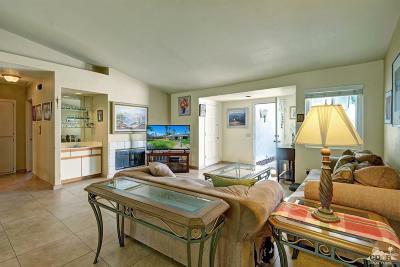 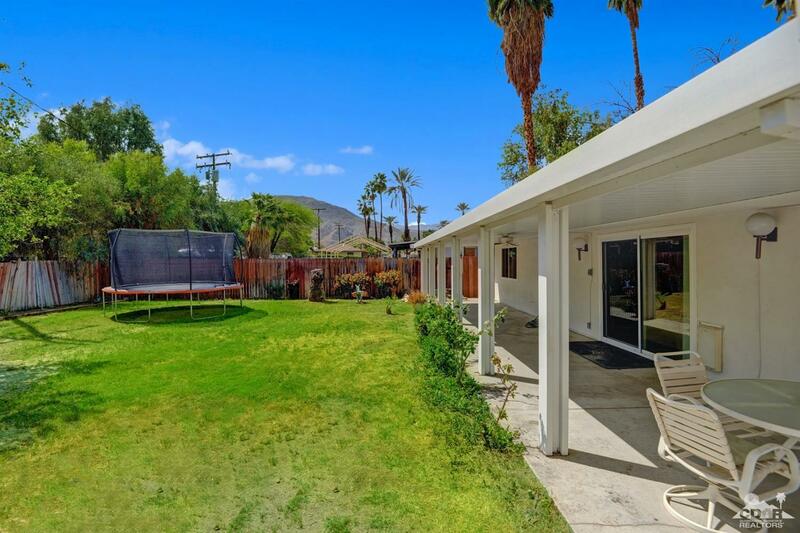 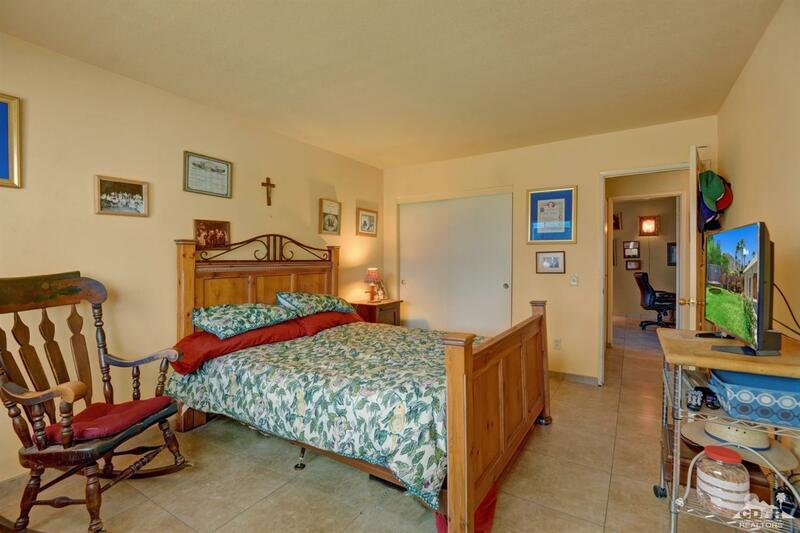 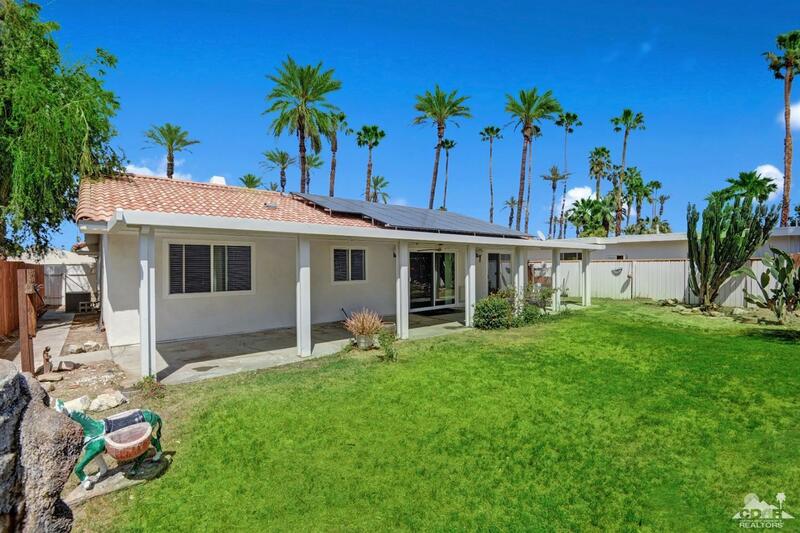 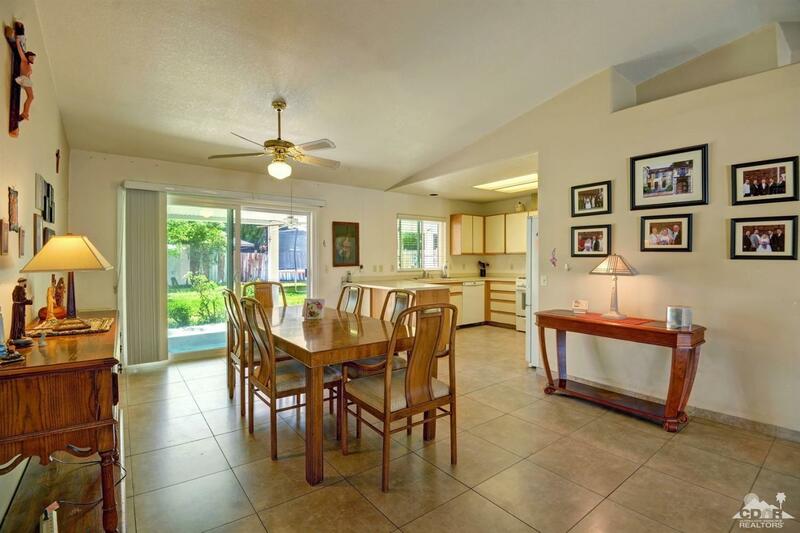 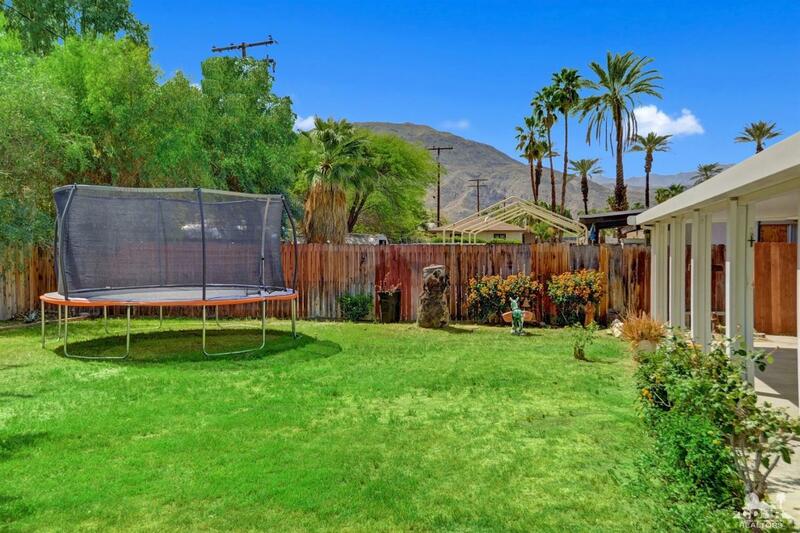 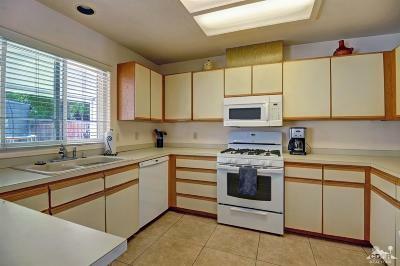 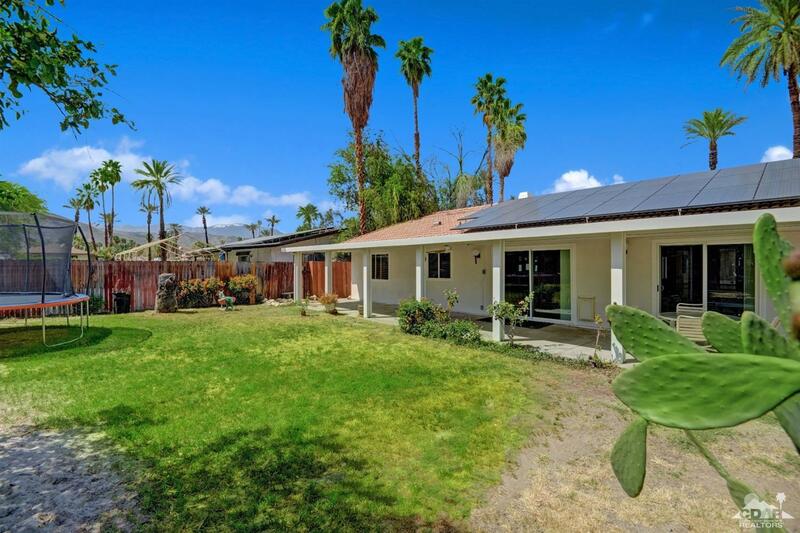 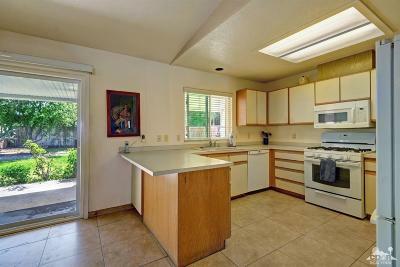 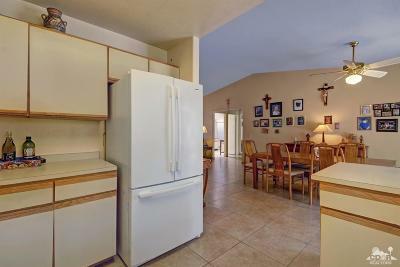 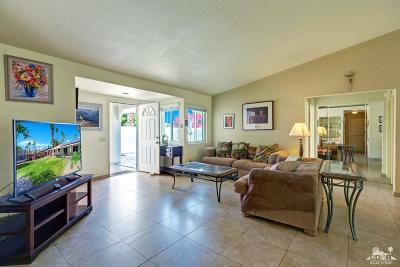 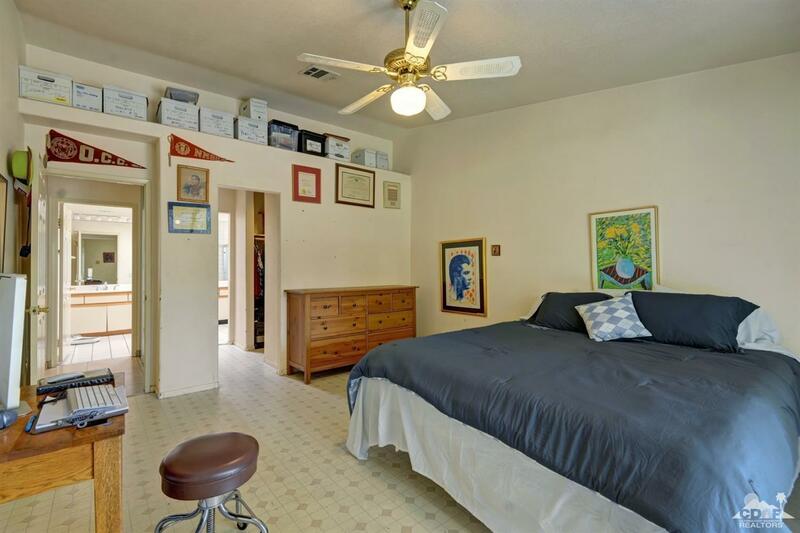 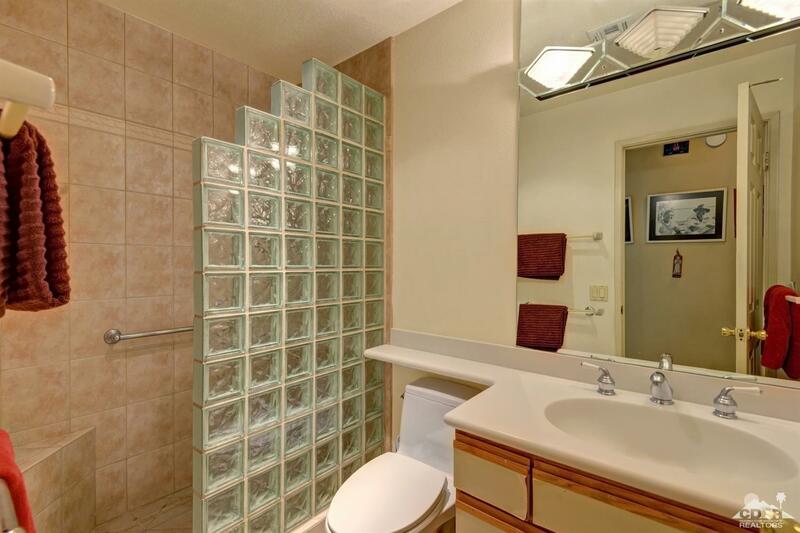 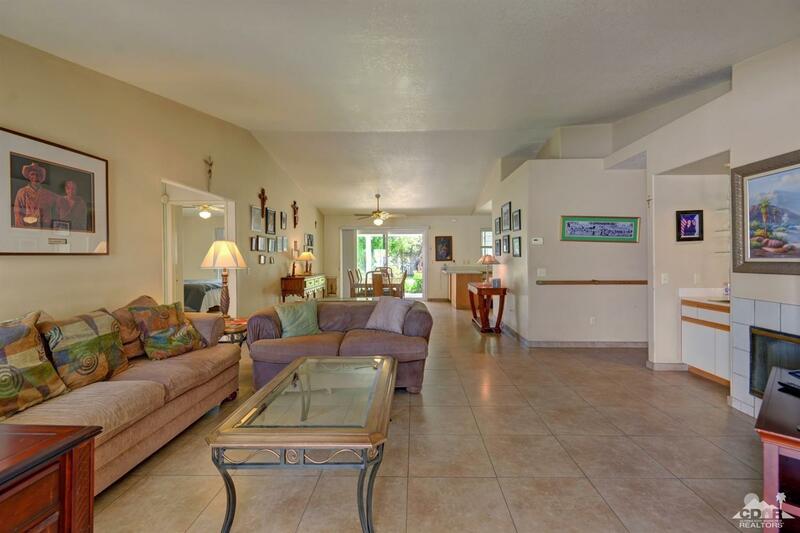 This delightful 3 bedroom, 2 bath home is located in the heart of Palm Desert. 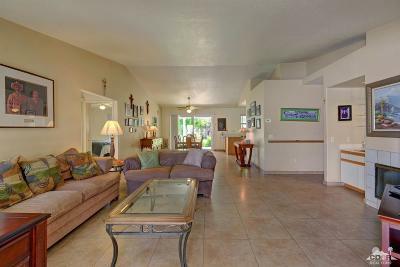 Enjoy the gated courtyard for added privacy. 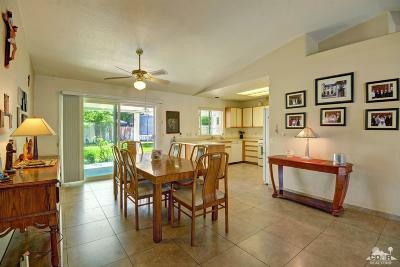 The open floor plan offers plenty of room for entertaining. 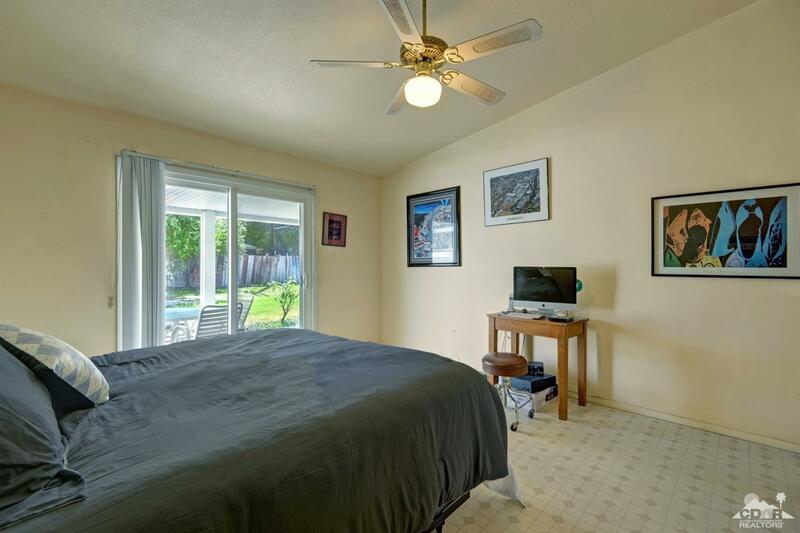 This home offers upgrades including exterior paint which was done about 2 years ago and double pane windows and sliders. 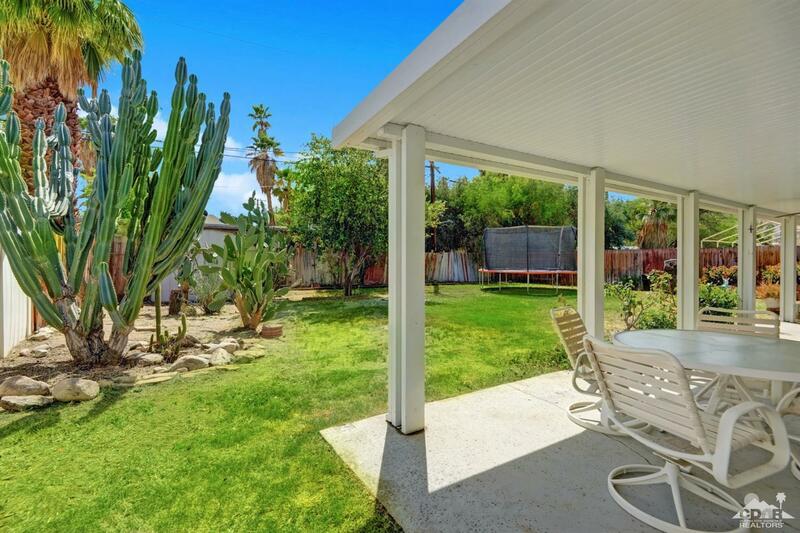 The backyard is spacious and features an alumawood patio cover. 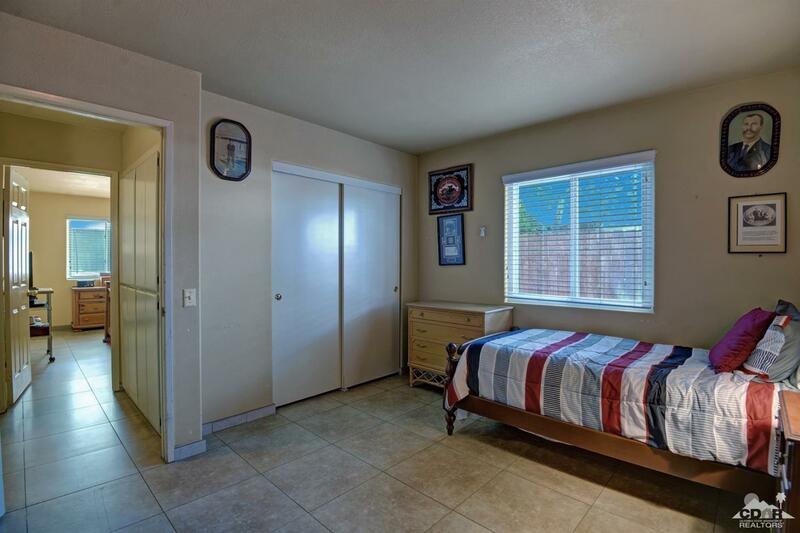 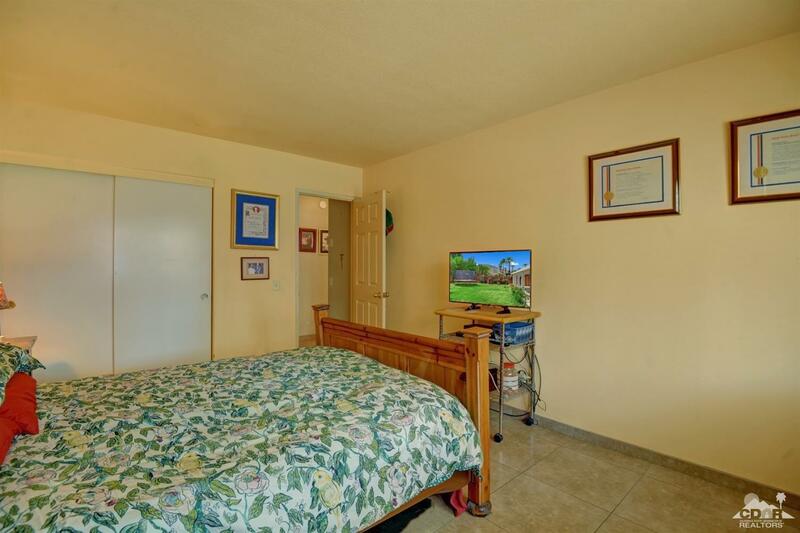 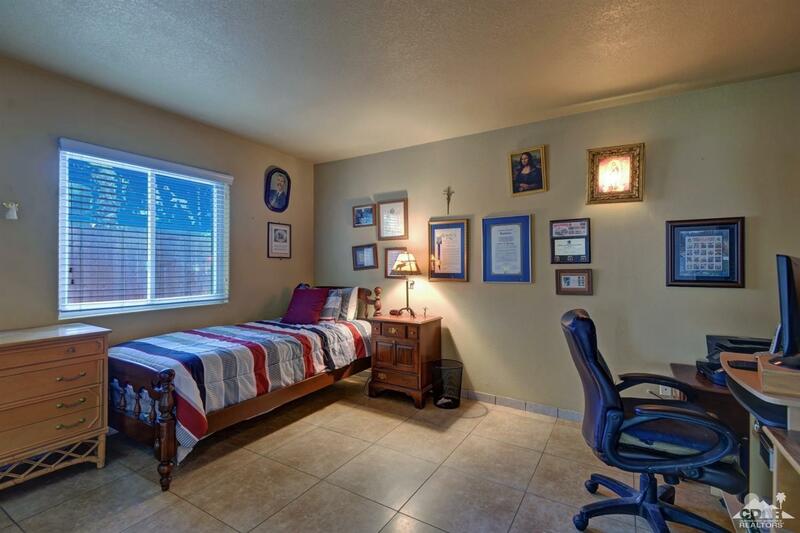 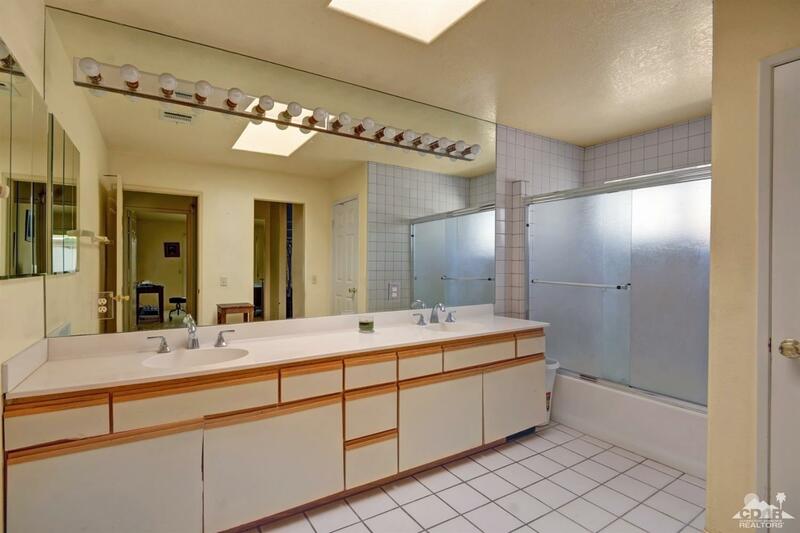 Desirable location with close proximity to shopping, El Paseo, College of the Desert, and the McCallum Theatre. Not to mention, there are no HOA dues!